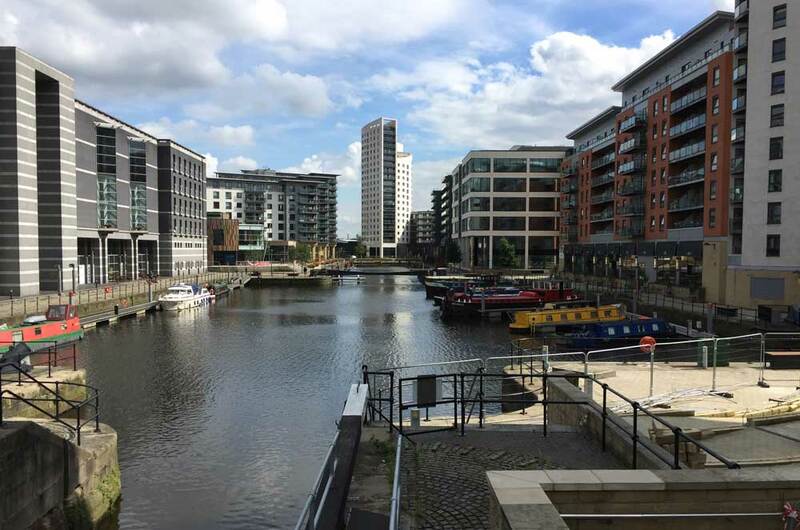 London vs Leeds: what will £32m get you? 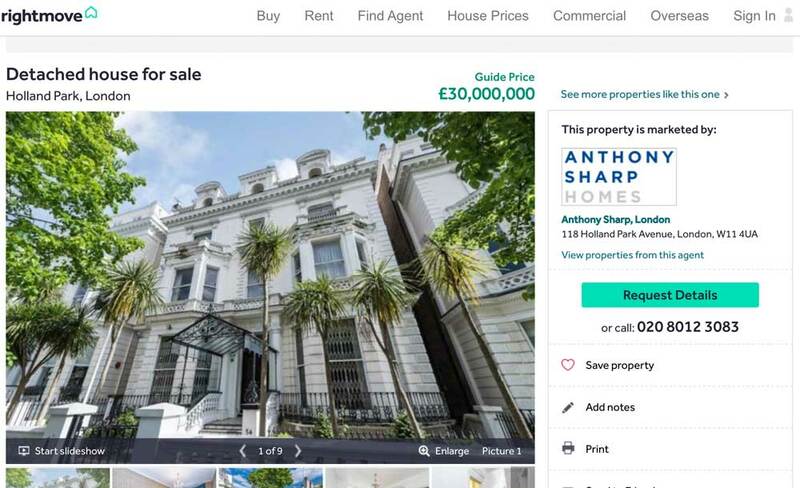 The property price differences between London and anywhere that is not London have been well documented. A small garden shed in the capital will set you back far more than a three bedroomed house in Darlington. But what if you have some cash to splash? This came to mind recently when I saw two properties for sale. One was this £30,000,000 house in London. What can you get in London? Today this Grade II listed building currently extends to circa 9490 square feet (881 square metres).The property is in need of full modernisation but retains a number of period features. …it turns out it is a fixer-upper. What can you get in Leeds? Compare this to the £32,000,000 property you can get in Leeds. It is two million pounds more, of course, so you are expecting something a little better. That’s right, it’s Leeds Dock. It is a 1,200,000 square foot site complete with 1,100 apartments. And loads of office space. And a bar. And a restaurant (but it’s only a Pizza Express). And a casino (now closed). And the Royal Armouries Museum. Recently put up to sale for £32,000,000 by its owners Allied London. Which is significantly more than the £1.5 million they paid for it just five years ago. This entry was posted on Friday, June 16th, 2017 at 11:00 am and is filed under Life. You can follow any responses to this entry through the RSS 2.0 feed. Both comments and pings are currently closed.